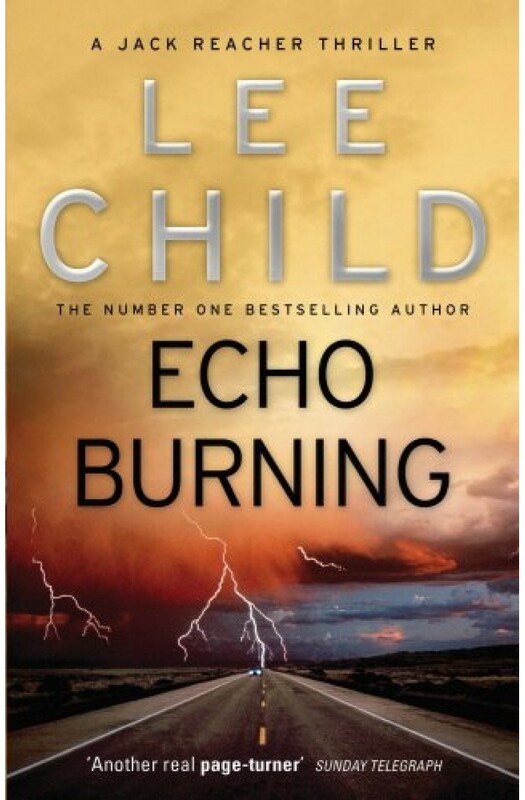 Another heartstopping page turner featuring Jack Reacher, hero of the new blockbuster movie starring Tom Cruise. Jack Reacher, adrift in the hellish heat of a Texas summer. Looking for a lift through the vast empty landscape. A woman stops, and offers a ride. She is young, rich and beautiful. But her husband's in jail. When he comes out, he's going to kill her. Her family's hostile, she can't trust the cops, and the lawyers won't help. She is entangled in a web of lies and prejudice, hatred and murder. Jack Reacher never could resist a lady in distress.